Your Motorola Droid Razr XT912, XT910 Camera Lens does not function well? Or is there something wrong with it? If so, you are visiting the right place. 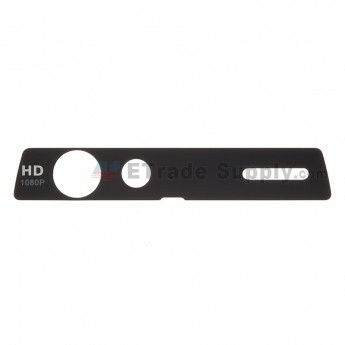 ETrade Supply is now providing you the Motorola XT912, XT910 Camera Lens, which can be a perfect substitute for your part. With this quality new XT912, XT910 Camera Lens, you can easily make a replacement by yourself instead of going to a repair shop. ETrade Supply has established the ISO9001 certified QC procedure. For each Motorola Droid Razr XT912, XT910 Camera Lens, we apply strict cosmetic inspection and functionality test process before packaging and transportation. 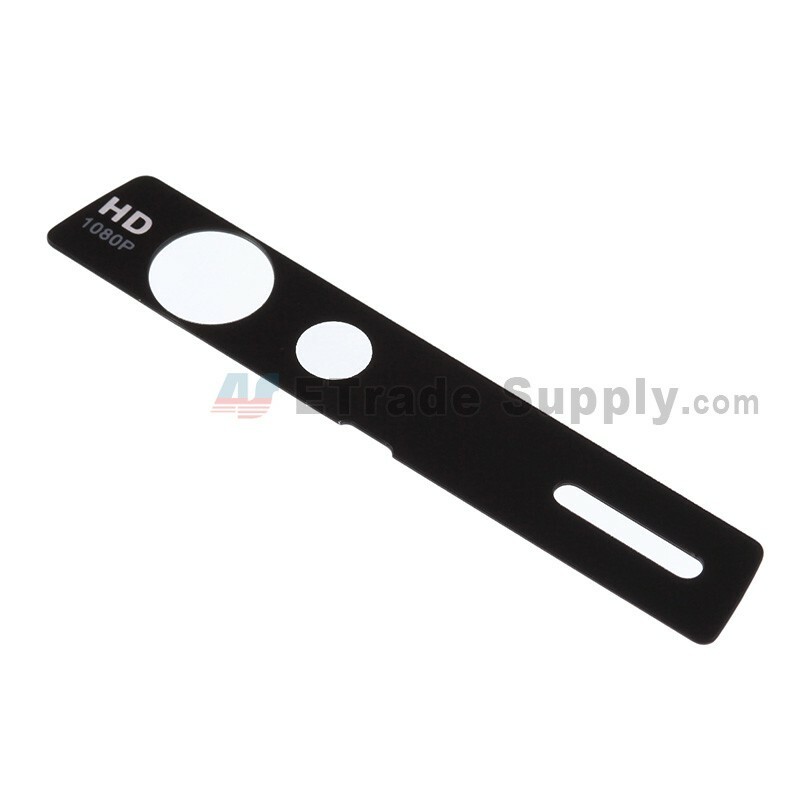 We also invent our own super-protective packaging method to give the maximum protection to the Motorola Droid Razr XT912, XT910 Camera Lens. 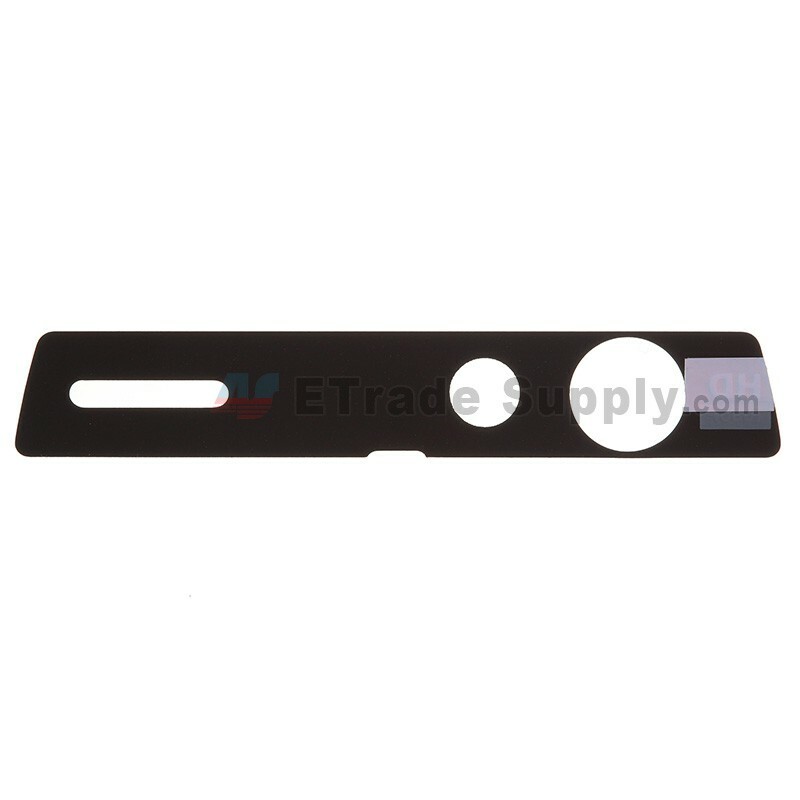 Apart from this part, ETrade Supply also supplies other Motorola Droid XT912, XT910 replacement parts. This is a nice product, i bought 2. Exact match to adhesive backed original. 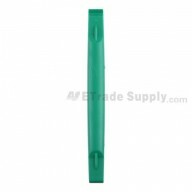 Excellent replacement part.